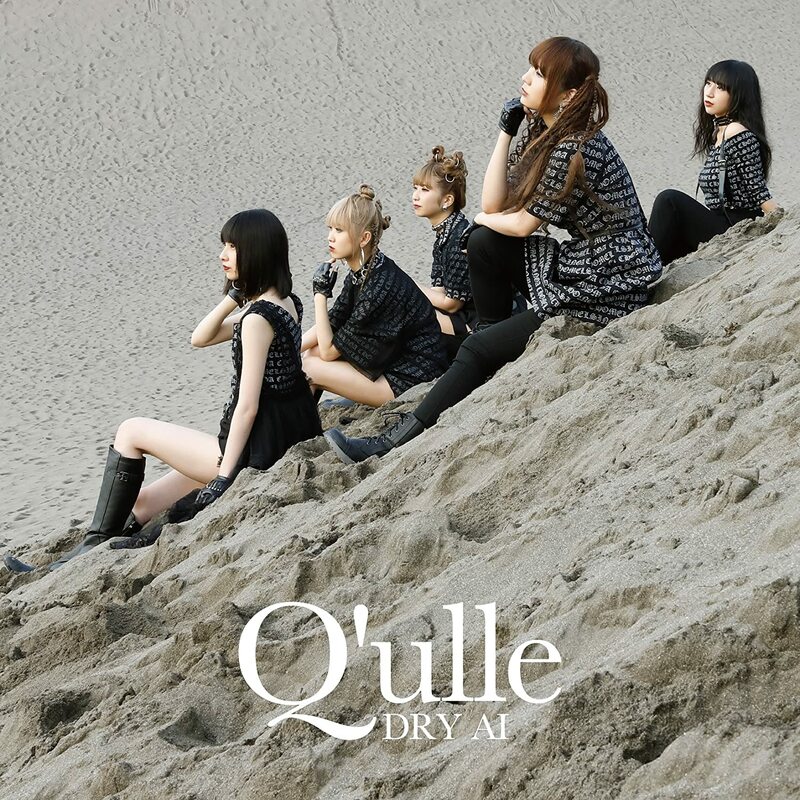 The second Q’ulle single brings us a promotional video that leans cinematically in its stylings. Slower in tempo than the group’s debut release, “Don’t Stop“, “DRY AI” is also more emotionally wound than that previous single. Stylized lighting flush reds and yellows over the scenes of Manaka waxing introspectively at the cracked dressing room mirror. 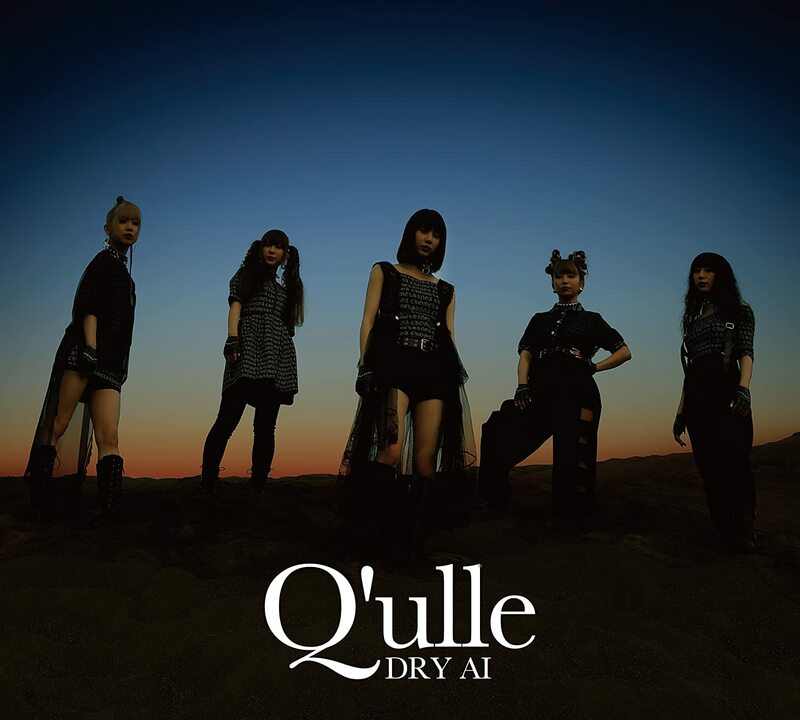 Like “Don’t Stop”, performance shots of Q’ulle feature a live band, although the bright endless horizons are now replaced with a darkened room and concert lighting. Scenes with rain and an ocean visit with Yakko’s stockinged feet dipping into the waves seem to indicate cleansing from a transgression that remains hidden from the viewer. 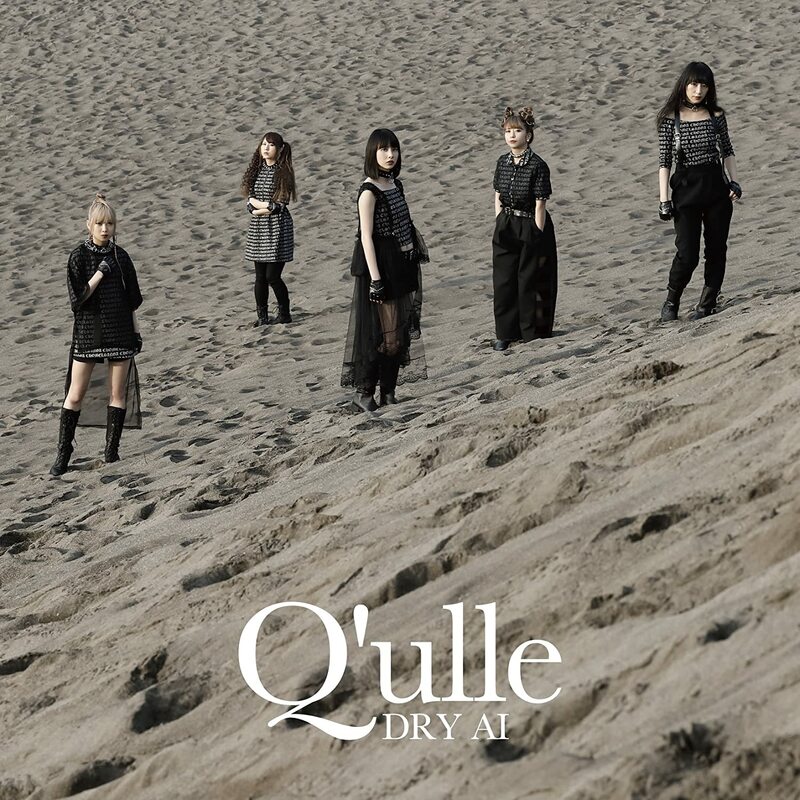 The serious tone seems to work well for Q’ulle, who’s less jovial material seem to be their better received work. You can fuy “DRY AI” when it reaches your favorite retailers on August 2.